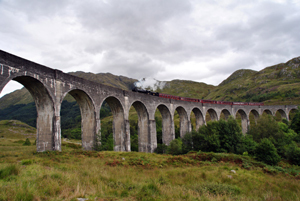 Join us for a magical journey through the beautiful country of Scotland! 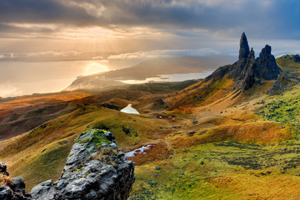 This tour includes stops in Glasgow to visit a whisky distillery, the Isle of Skye and Culloden Moor to learn more of the often bloody history in Scotland. 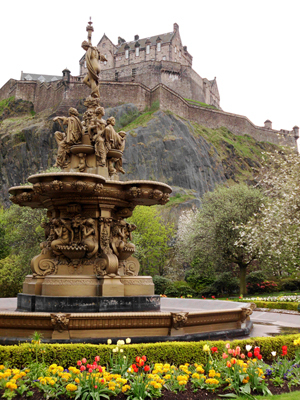 After stops in many quaint towns the tour will end in Edinburgh so you can see the world famous Edinburgh Castle. *Prices are per person, based on double occupancy and availability. Airfare and pre and post hotel nights not included. Travel insurance not included but strongly recommended by Travel Leaders. Gratuities for tour director not included.